percy and annabeth on there way to vegas. percy grover and annabeth on there way to vegas book 1. 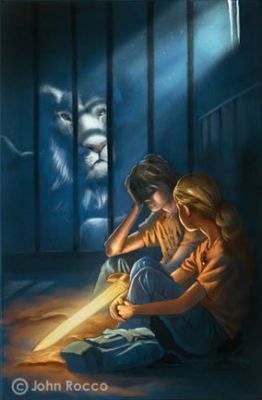 Wallpaper and background images in the Percy Jackson Series club tagged: percy annabeth. i like this pic. John Rocco is a GREAT drawer or painter!